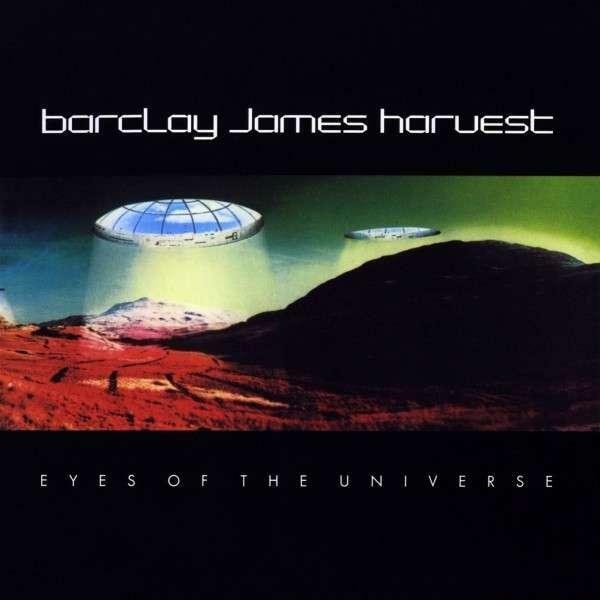 Barclay James Harvest - "Eyes Of The Universe"
Following the departure of keyboard player Woolly Wolstenholme in 1979, Barclay James Harvest consolidated their position as one of the most successful British bands in Europe with the release of “Eyes of the Universe”. Thanks to the strength of material such as “Sperratus”, “The Song They Love to Sing” and “Capricorn”, it became a platinum selling album in Germany. This Eclectic Discs reissue contains five previously unreleased single edits as bonus material, together with a new essay and previously unseen photographs.